iGuzzini Trick – A small, but Powerful Washer. 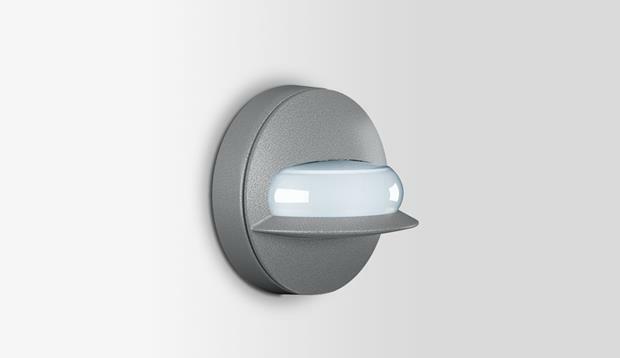 The iGuzzini Trick Washer effect is a small, yet extremely powerful luminaire that can satisfy all and any lighting requirement without its physical presence impacting on the facade. The device is available in two sizes, 90 and 110 millimetres, and two power ratings, 2.1W and 2.9W with a driver that is either remote or built into the base. Ideal for highlighting the details of historic buildings with complex mouldings. 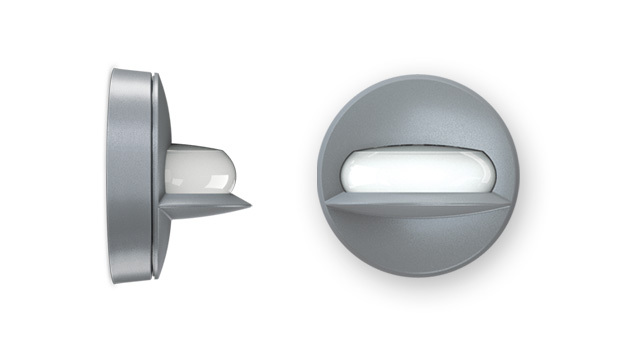 ▪ Recessed (ø 45 mm) and wall-mounted (ø 90 – ø 160 mm) versions. ▪ Wall-mounted versions have a screen and a base for support. PMMA screen, die-cast aluminium supporting base, stainless steel plate for fixing to wall, supplied with L=400 mm cable (except versions with power supply). ▪ Recessed versions have a screen and die-cast aluminium body and stainless steel springs. Wall-washer optic. ▪ All external screws are in A2 stainless steel. Trick is the result of constant commitment to combining technology and design to meet the needs of any project or building. 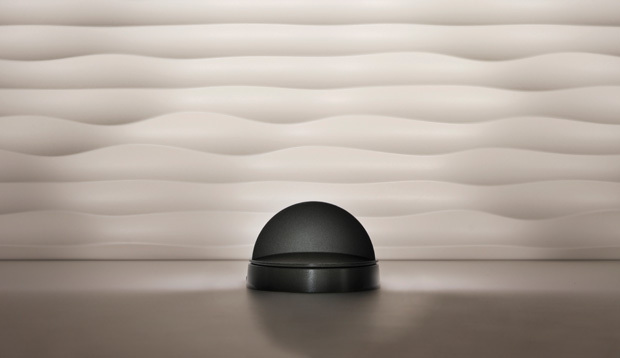 The iGuzzini Trick Washer is, together with the iGuzinni Trick 180, iGuzzini Trick 360 and the iGuzzini Trick Radial a fun device for people to play with light and illuminate spaces from a different perspective. More information about the product and it’s availability on the iGuzzini Trick Washer product website.